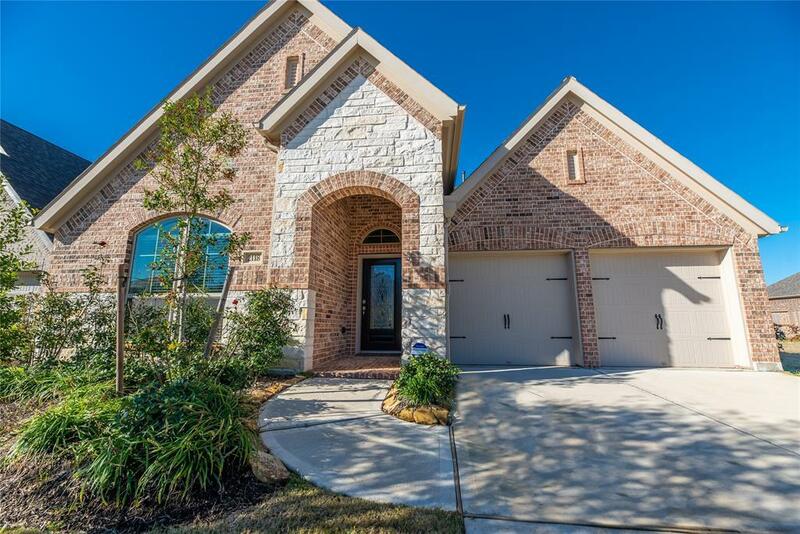 Gorgeous Perry Home 2 years NEW with a 3 CAR GARAGE in sought after Jordan Ranch! 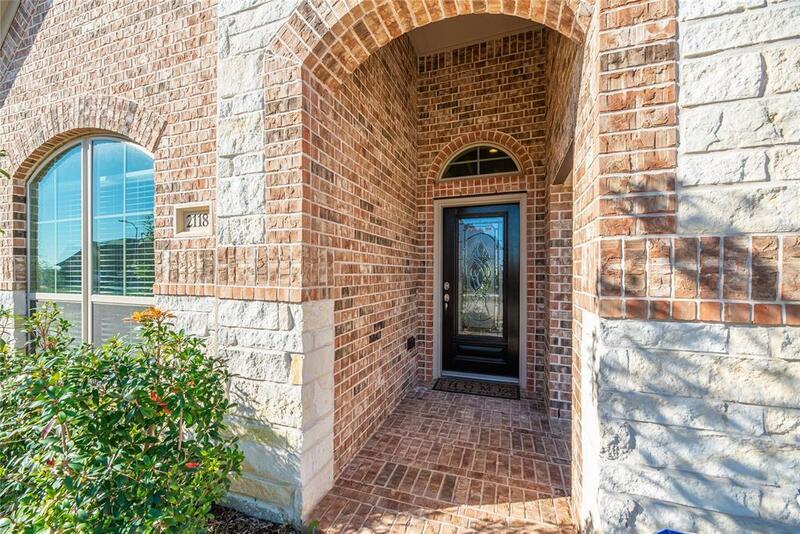 Home is situated on a quiet street just steps away from a future soccer field. 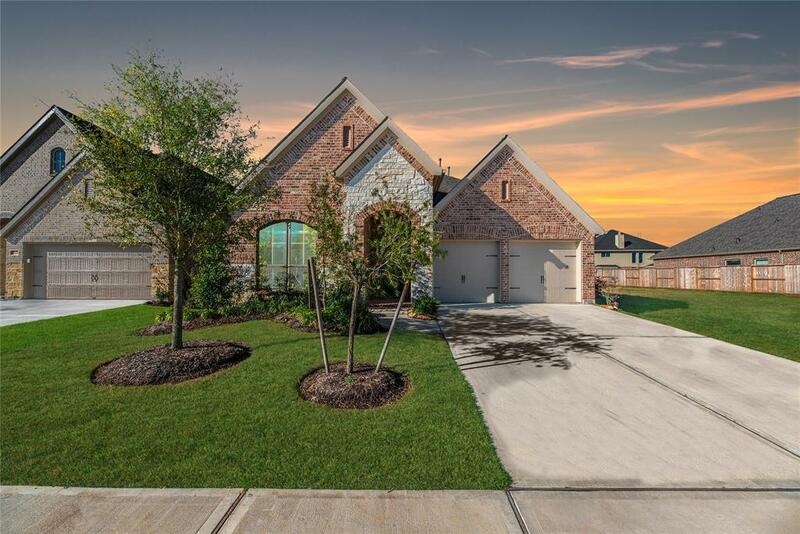 Home is stunning with 3 bedrooms, 2 full baths, walls of windows in the living area, open concept kitchen with large island, white cabinets, subway tile backsplash and recessed lighting. High ceilings throughout home! Large laundry room with mud room leading to tandem style 3 car garage. 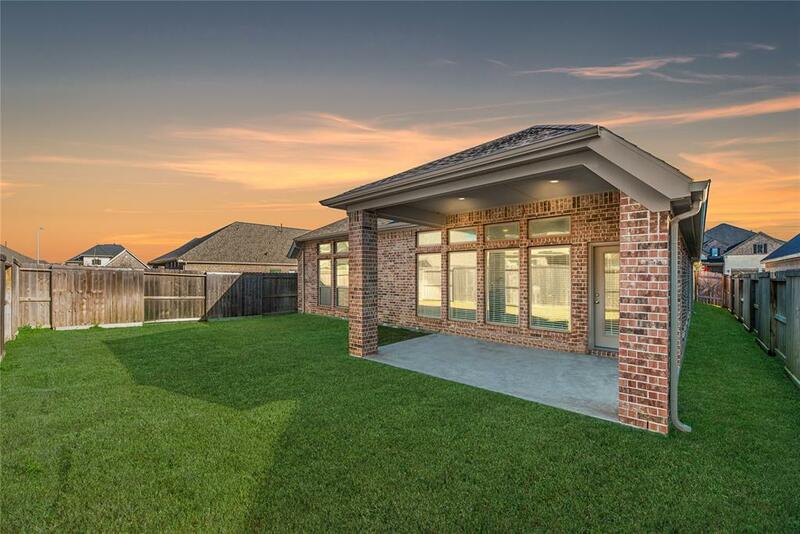 Home has an office situated in the middle of the home with gorgeous etched glass french doors for privacy. Back yard has large covered back porch. Large master will not disappoint! Master bath has two large walk-in closets, large walk-in shower, garden tub and dual vanity sinks. Come see this home TODAY!